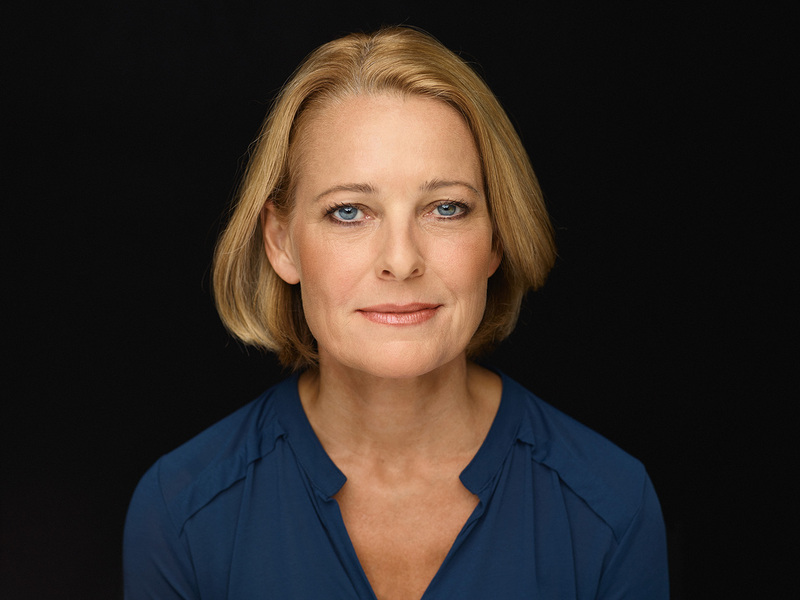 Dr. Miriam Meckel, Chief Editor WirtschaftsWoche, Germany’s business weekly, was born in 1967 and studied Media and Communication Sciences, Sinology, Political Science and Law at the University of Münster, Germany, and the University of Taipei, Taiwan. Following her studies, she worked as a news presenter, reporter and editor for television news magazines at both public and private German broadcasters (ARD, VOX and RTL). In 1999, she joined the faculty at the University of Münster as a professor of communication sciences. In 2001, Meckel was appointed as the State Secretary serving the office of the Premier of the German state of North Rhine-Westphalia, initially as a government spokesperson, and subsequently as the State Secretary for Europe, International Affairs and Media. Since 2005, she has served as a professor of corporate communications and as the director of the Institute for Media and Communications Management at the University of St. Gallen, Switzerland, as a faculty associate at the Berkman Center for Internet & Society at Harvard University, USA, and visiting professor for Communication Management at Singapore Management University.